Mobile Pro Systems’ new headquarters located at 250 Lothenbach Avenue, West St. Paul, MN. 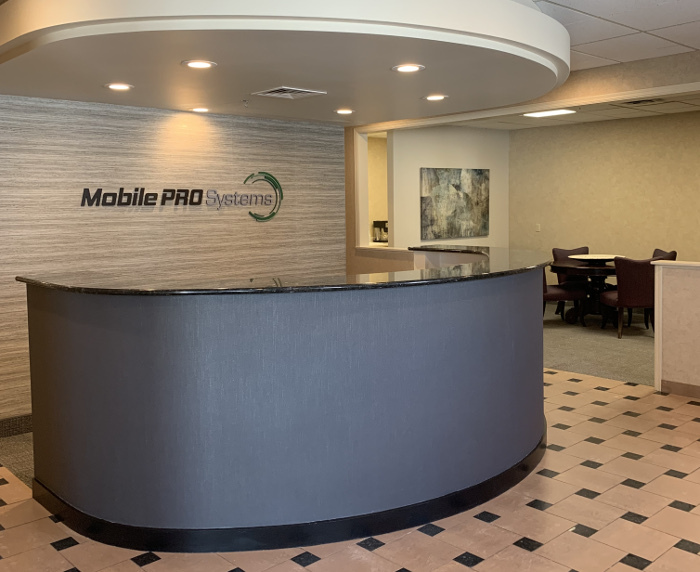 Mobile Pro Systems is excited to announce the acquisition of a new headquarters and production plant in West St. Paul, Minnesota. 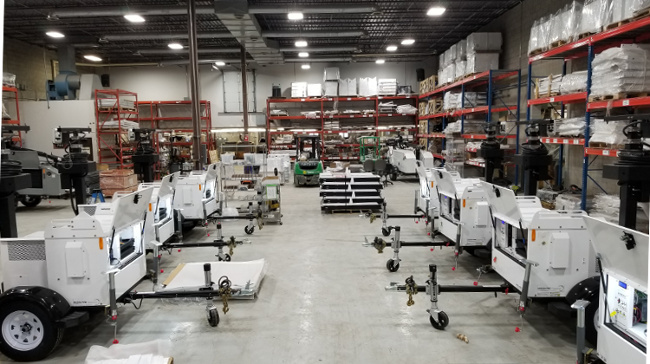 The new facility nearly triples our space from 17,000 square feet to over 46,000 and has allowed us to add more product assembly areas plus extra rooms for customer meetings and training. Our new address is: 250 Lothenbach Avenue, West St. Paul, Minnesota, 55118. To schedule a visit, please call 651-434-2333 and we’ll be happy to give you a tour!